Kennedy Range mookaite owes its beauty to its lovely mixture of reds purples browns and yellows that swirl together within each unique piece. A variety of jasper mookaite is composed of the fossilized skeletal remains of radiolaria microscopic protozoa with an opaline silica shell that date back to the Paleozoic Era. The minerals and marine organisms that once lived in this ancient sea produce the varied coloration of mookaite jasper that we see today. Over the course of millennia billions of their remains were deposited as sediment in shallow parts of the sea bed. The remains were then cemented into solid rock by silica-laden groundwater. In fact the name mooka comes from an Aboriginal word meaning running water referring to the numerous springs that nourish the Mooka Creek area where this gemstone can now be found. Mookaite jasper's unusual origins mean that it can only be found in one area on Earth making it all the more rare and desirable among gemstone collectors. This completely natural gemstone is only mined in Western Australia from the Kennedy Ranges near Gascoyne Junction. • Early legends say that kyanite suspended from a human hair will follow the earth's magnetic force. Travelers used it as a compass when surveying new surroundings. 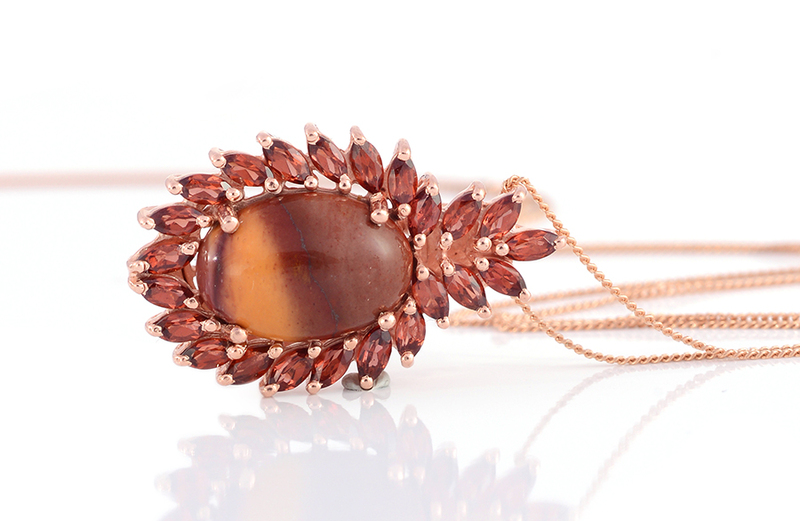 • In Australia mookaite is considered to be a healing stone that provides strength. It shields the wearer from difficult situations and connects them to loved ones who have passed. • Mookaite has been called a rainmaker stone bringing moisture to dry climates and maximizing growth conditions for gardeners. • Mookaite promotes a desire for new experiences and helps to convey a deep calm while encouraging versatility. 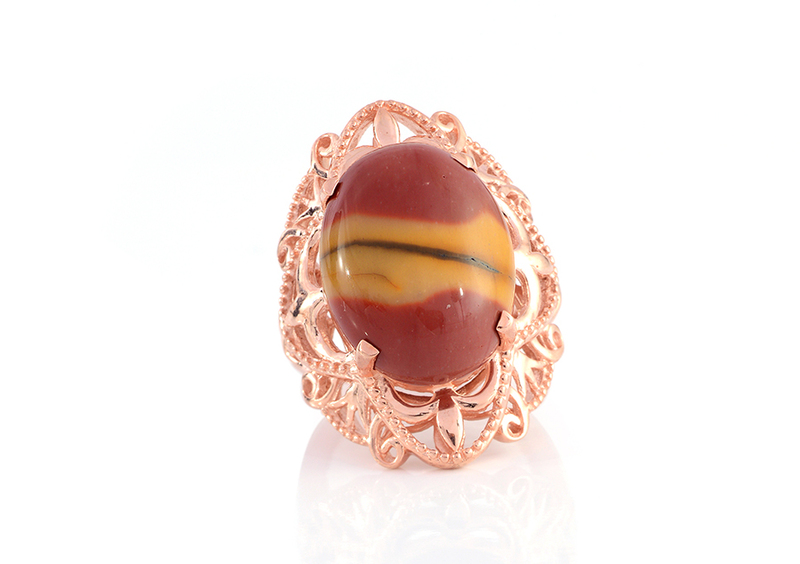 • Meditating with mookaite is said to increase flexibility and the ability to see several solutions to problem. Yogis use it to balance and open the first second and third chakras. 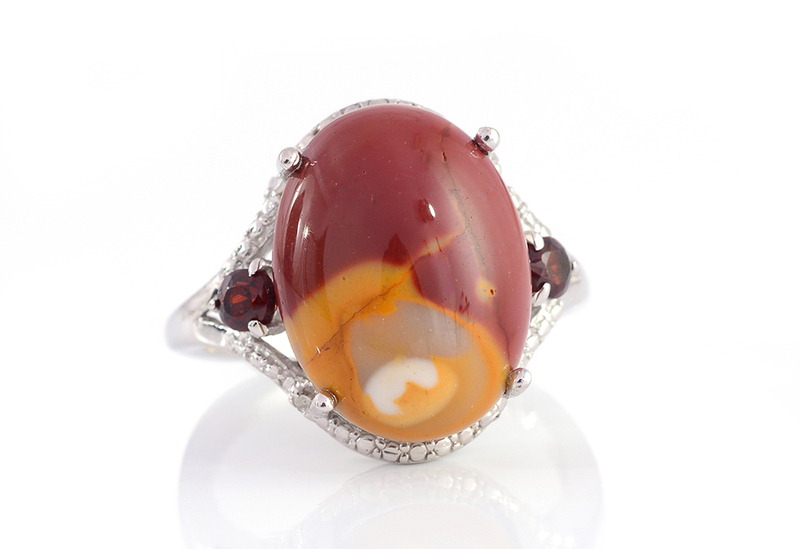 • Physically mookaite is believed to promote good health by stimulating the immune system. • Crystal healers use mookaite to treat glandular or stomach disorders hernias ruptures and water retention. 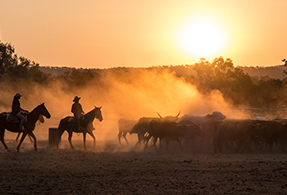 Kennedy Range Mookaite can only be found in the Kennedy Ranges near Gascoyne Junction in Western Australia. 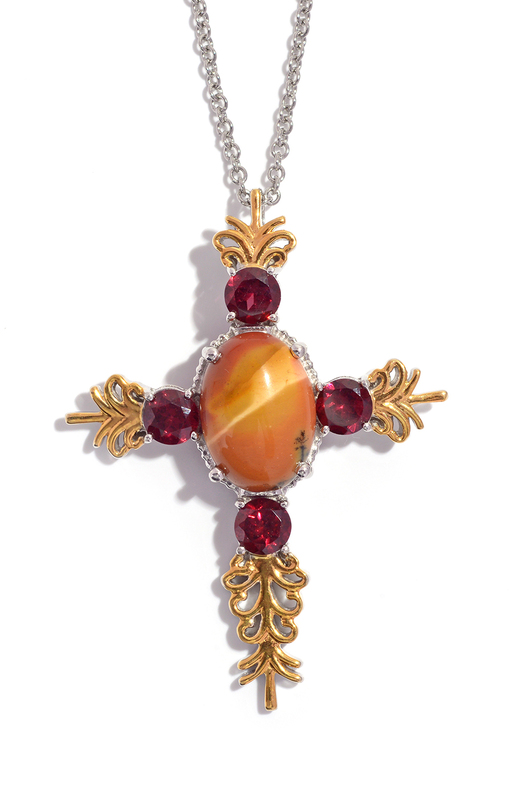 Mookaite is found in outcroppings near Mooka Creek the namesake for this rare gem. Colors show a swirl of burgundy red to golden yellow with bands of white tan brown mauve pink and purple. Also known as mookite pink opal or Australian jasper.